Birthday Parties at Park Slope Performing Arts! A dropoff birthday experience for young witches and wizards. Including: potions, charms, spells, wand-making and more! A performance and play experience during which your child and young party guests will be treated to a musical theatre and acting workshop. The children will learn songs from Disney hits such as Frozen, Peter Pan, Tangled, Beauty and the Beast, and The Little Mermaid and perform storytelling and improvisation activities. A musical theatre experience during which your child and young party guests will be treated to a musical theatre and acting workshop. 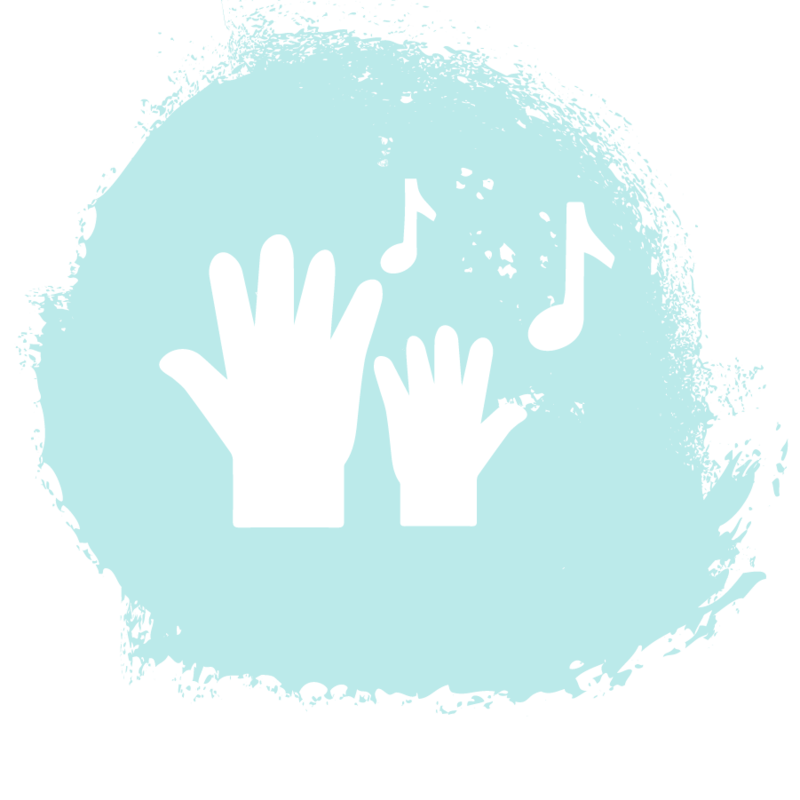 The children will learn songs from Broadway hits such as Annie, Newsies, and Matilda, and will participate in improvisation and acting games. A super-hero inspired bash. We can customize the celebration to fit the birthday boy or girl’s favorite super heros! A theatre experience during which your child and party guests will be introduced to acting games, improvisation, and performance concepts. All parties are offered in our studio as a drop off class only. Contact parkslopeperformingarts@gmail.com or 917-622-0630 for pricing and questions. A singalong dance party designed around your child’s favorite pop star or group. Choose from Taylor Swift, Ariana Grande, Katy Perry, the Descendents, or customize!